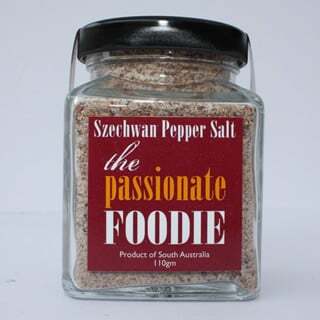 The Szechwan pepper salt is perfect when used to season red meats such as beef, lamb and veal. Its also great when used to season fresh fish and then sautéed in Paprika oil. Use this salt in any Asian cookery (especially Chinese dishes).